Medicine plays an important role in treating many conditions and diseases, but when it is expired or no longer needed it is very important to dispose of medication properly. 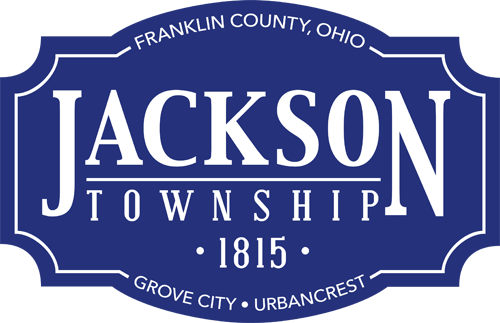 Area residents are encourage to bring expired or unwanted prescription and over-the-counter medications to Operation Medicine Drop from 9 a.m. to 1 p.m. April 23, 2016 to Jackson Township Fire Station 202 at 3650 Hoover Road in Grove City, Ohio. Collected pills and powders, including pet medicine, will be disposed of in a safe and environmentally protective manner. Potential health hazards and safety issues caused by disposing of drugs in toilets or landfills are averted, and empty bottles and containers shredded. Operation Medicine Drop is sponsored by the City of Grove City, Grove City Division of Police, Jackson Township Fire Department, Giant Eagle and Keep Grove City Beautiful. This service is free and anonymous with no questions asked. Anyone unable to attend Operation Medicine Drop may anonymously dispose of medications at the Grove City Division of Police Drug Drop Box accessible 24/7 in the Grove City Safety Complex at 3360 Park St. in Grove City, Ohio. For more information about Operation Medicine Drop, call (614) 277-3058.